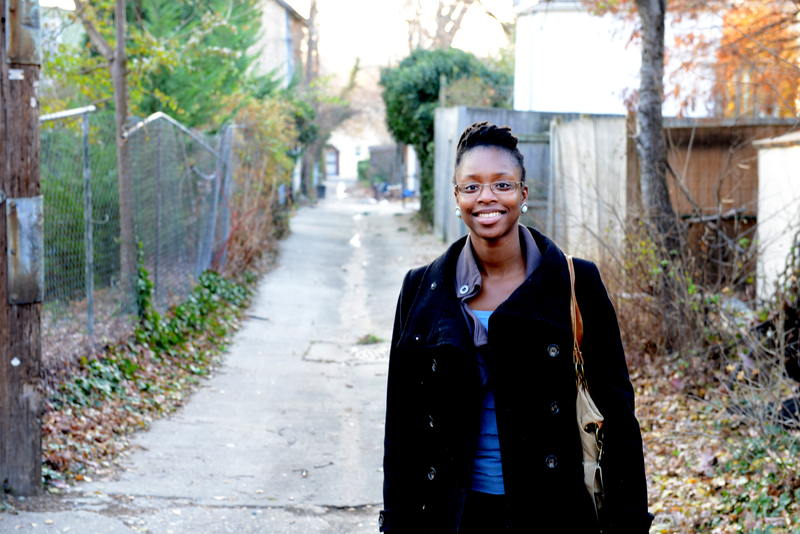 Jerrie Kumalah, who is working on a project to redefine Baltimore alleys. Kumalah’s work was highlighted in the Baltimore Social Innovation Journal. You can see pictures of ‘living alleys’ and ‘green alleys’ here.